Matthew Clarke, the 2017 SPISE Scholar. 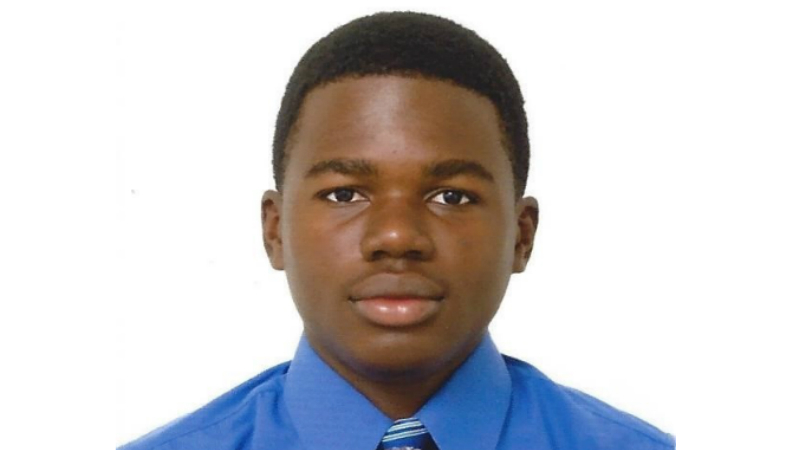 A 17-year-old student of Queen's College has been named as the Central Bank of Barbados’ 2017 scholar for the Students’ Programme for Innovation in Science and Engineering (SPISE. He is Matthew Clarke, who sees his upcoming participation in the programme as a major step in his journey in pursuing a career in electrical engineering. He revealed what he hopes to accomplish during the four-week residential programme, which will take place at the University of the West Indies, Cave Hill Campus from July 15 to August 13. Clarke has always had an aptitude for STEM (Science, Technology, Engineering and Mathematics) subjects, something that seems to run in his family: his father is an electrical engineer while his mother is a food scientist. His brother and sister, both a year older than he is, will be studying engineering in Canada in the next academic year. Like his siblings, he intends to pursue higher education overseas, although for him, the ideal school would be Brown University. He believes that SPISE could improve his chances of being accepted there. 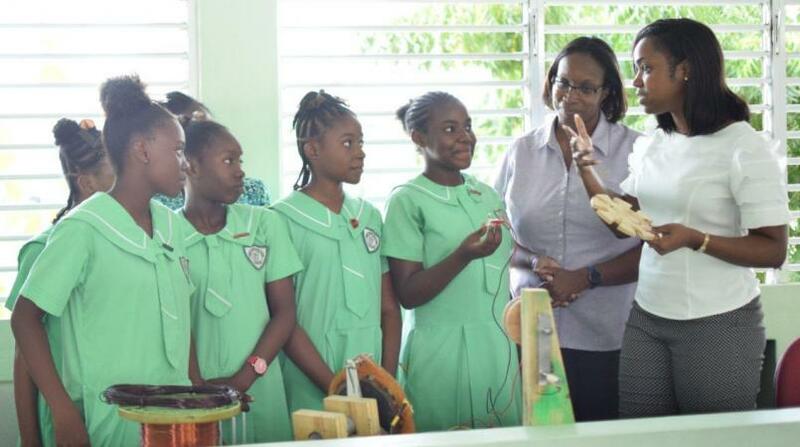 SPISE, an initiative of the Caribbean Science Foundation, is based on the Massachusetts Institute of Technology’s (MIT) Minority Introduction to Engineering and Science (MITES) programme. Prominent Barbadian physicist, Professor Cardinal Warde, is the Faculty Director for both programmes. 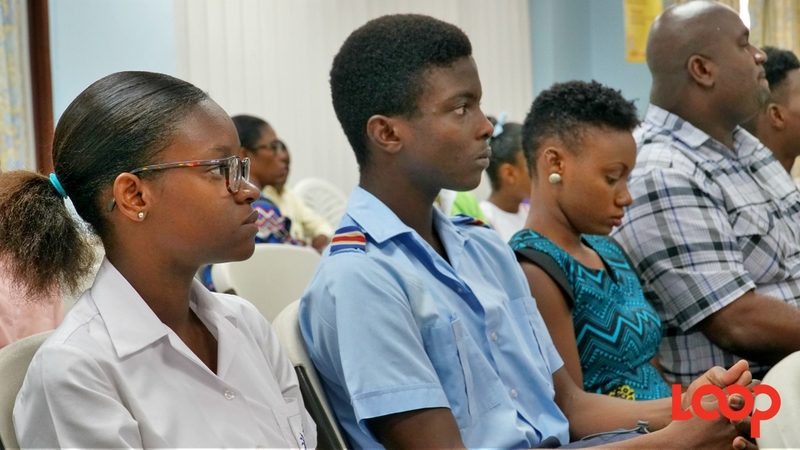 In order to be accepted to SPISE, applicants must submit recommendations from three teachers, provide their academic transcripts for the past three years, and write four essays, including one that asks them to identify how STEM can help solve a significant problem facing the Caribbean.